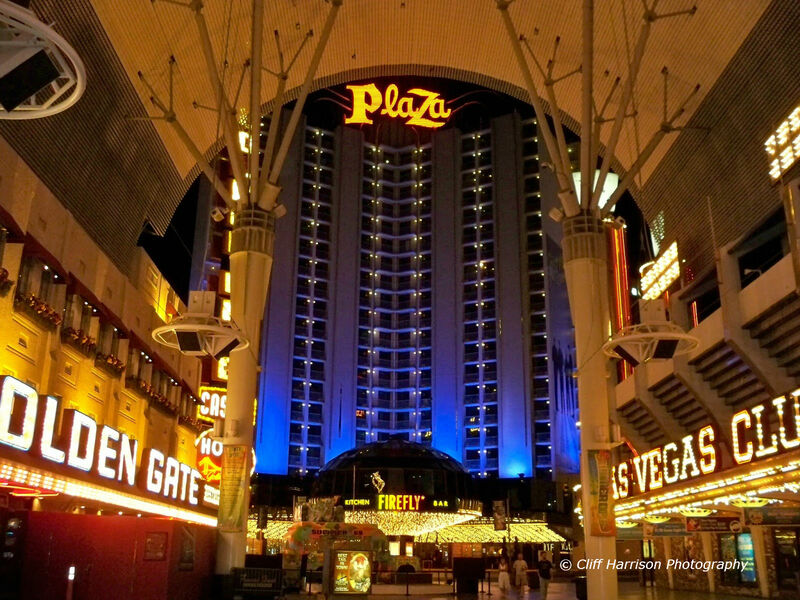 The Plaza Hotel & Casino as seen from the Fremont Street Experience in Downtown, Las Vegas. This image was taken in 2010 just before the closing for renovations. The Plaza has since reopened. 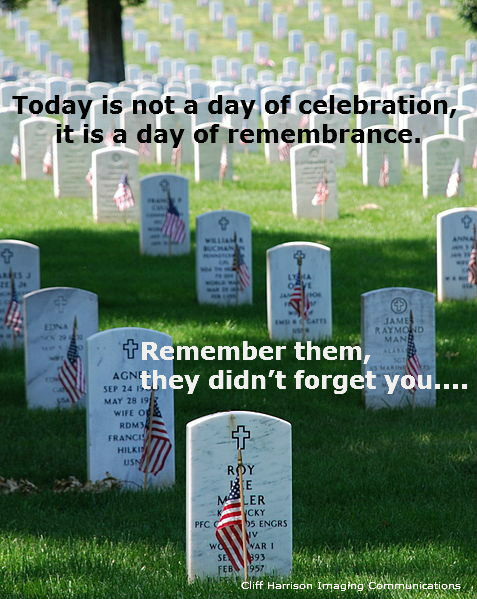 A day of remembrance…. a salute to the fallen heroes.